Royden Oaks Houston is a peaceful enclave of over 200 homes. It is also one of the 20 most expensive neighborhoods in Houston. 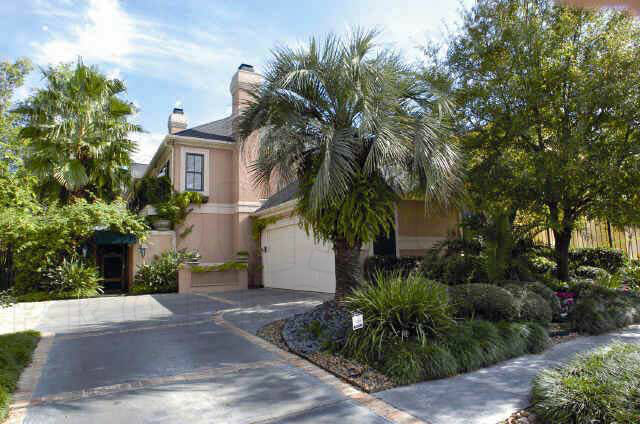 The subdivision enjoys the same location benefits of its neighbor, River Oaks. While it has its own collection luxury homes for sale, Royden Oaks real estate are still less expensive compared to homes for sale in River Oaks. GREAT ACCESSIBILITY: This Inner Loop neighborhood is located in the geographic center of Houston making it one of the most accessible Houston neighborhoods. SIMILARITIES WITH RIVER OAKS: Aside from often being mistaken as part of River Oaks, Royden Oaks homes also have back-door trash pick up, 24-hour security, and an active civic club protecting the integrity of the neighborhood. SHOPPING: It has excellent access to the best shopping districts in Houston; Highland Village Shopping Center, River Oaks Shopping Center, and the world-famous The Galleria. PROXIMITY TO MAIN DISTRICTS: The area also offers excellent commute to the major job centers of Houston such as Downtown Houston, Uptown, Greenway Plaza, and Texas Medical Center. Due to its small size and often low inventory, finding the best Royden Oaks Houston realtor familiar with the area is crucial to securing your Royden Oaks home. 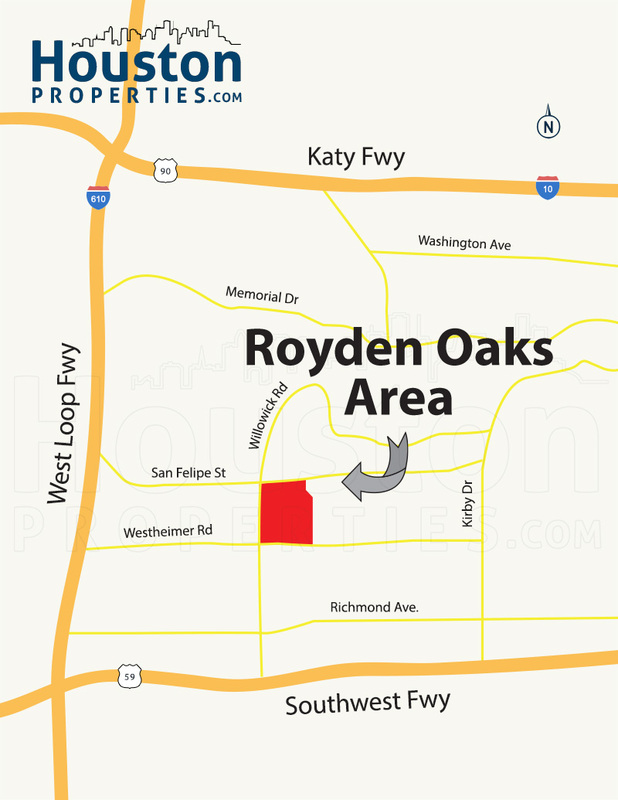 Just over 67 acres in size, Royden Oaks Houston lies directly west of River Oaks. This upscale community lies north of Westheimer Road, south of San Felipe Road, east of Willowick Road, and west of Timber Lane. The West Loop Fwy and the Southwest Fwy are just a mile away from Royden Oaks, allowing residents convenient commute to other Houston districts. Located within the Houston 77027 zip code, Royden Oaks offers easy access to the city’s main districts. Downtown Houston is easily accessible through a 20-minute drive via the scenic Allen Pkwy. Uptown Houston and the Galleria are less than 10 minutes away across the West Loop South. The Royden Oaks HOA only allows properties to be used for residential purposes. While there is a lack of businesses within the neighborhood itself, it has easy access to the favorite shopping centers of Houston and its seemingly endless array of shopping, entertainment, and dining options. Highland Village Shopping Center is just a few blocks away along Westheimer Road. For over 50 years, it has been one of Houston’s most distinctive and appealing retail venues. A 5-minute drive to the west along Westheimer will bring you to the world-famous The Galleria. It’s the largest mall in the state of Texas and houses over 375 stores. The mixed-use development Greenway Plaza is also just 5 minutes away along US Hwy 59, right next to the Lakewood Church. The River Oaks Shopping Center at West Gray and S.Shepherd has 76 stores, 14 restaurants, a theater, and a grocery store. With all these choices, you’ll never run out of retail options near Royden Oaks. For those who wish to be closer to nature, the River Oaks Park is just outside the neighborhood near the corner of Westheimer and Timber Ln. The park offers a playground, a hike and bike trail, tennis courts, a basketball court, and a sports field. Although the terrain is flat, there are minimal bike lanes within Royden Oaks. For public transportation options, there are buses plying Westheimer Road and Wesleyan Street towards the Greenway area. The area offers excellent walkability and is near many major thoroughfares such as Westheimer Road, Kirby Drive, and San Felipe Street. Royden Oaks has a Walkscore of 75 out of 100. Most errands can be accomplished on foot through the many businesses surrounding the neighborhood. The neighborhood was developed by Frank Sharp, Houston’s renowned real estate developer, in the 1940’s. Homes back then were predominantly one-story ranch style homes. The Royden Oaks Association of Property Owners was established on May 29, 1951. To this day, the HOA enforces stringent deed restrictions to maintain its small town atmosphere. Royden Oaks have grown from a small patch of undeveloped land to a bustling yet peaceful neighborhood with luxury homes. River Oaks is such a seamless neighborhood that many people mistake Royden Oaks homes as still a part of it. With River Oaks being the most expensive Houston neighborhood, buying a property in Royden Oaks is comparable to having a River Oaks home, at a lower price point. Home sizes range from 2,000 – 5,000 square feet and are at least 25 feet away from the front property line guaranteeing spacious front yards. Posh new constructions have been changing the Royden Oaks real estate market for the past decade. Despite being on relatively smaller lots, these new homes rival the grandeur of River Oaks homes for sale and easily sell for at least $1 million. More than a third of the older homes have already been replaced with stunning 2-story homes. 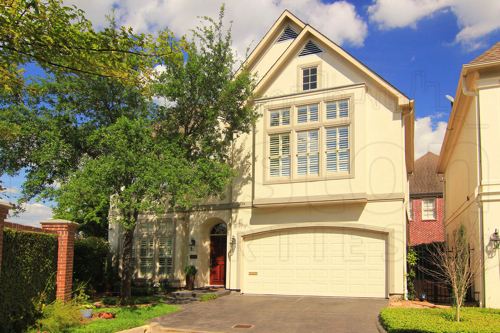 These two-story homes blend well with the majestic vintage homes on Ella Lee Lane, leading to River Oaks Houston. Recently renovated homes usually sell for around $700,000 to over $1,600,000. Royden Oaks homes for sale are a mix of elegant ranch-style homes and new construction two-story residences. Home designs range from Mediterranean, French, Georgian, and contemporary architecture. 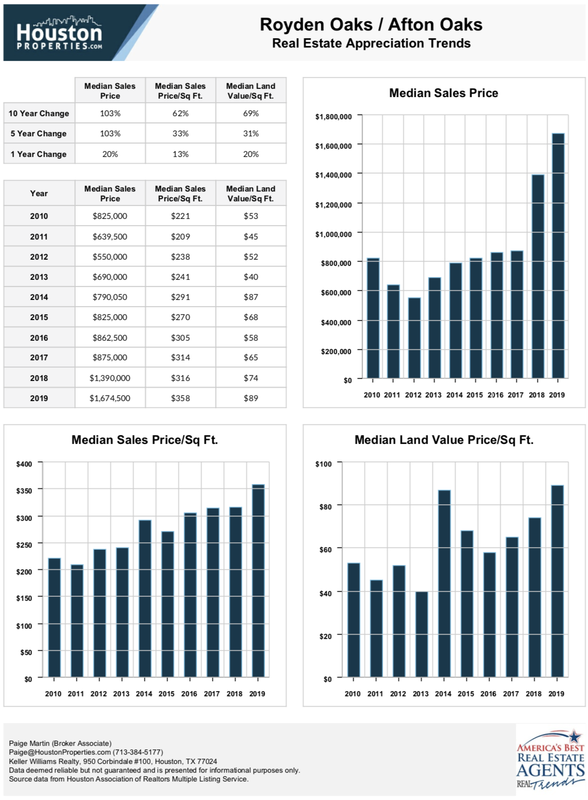 For an updated Royden Oaks real estate pricing or trend analysis, please contact Paige Martin at Paige@HoustonProperties.com. The median sales price of Royden Oaks single-family homes is around $1,500,000 with a median home size of about 3,000 square feet in size. The average number of bedrooms and baths is 3.3 and 2.9 respectively. The appeal of Royden Oaks single-family homes for sale is due to its lower price point despite offering the same benefits as other Inner Loop neighborhoods with a small-town vibe. Sizable new constructions cost a lot less compared to similar neighborhood such as West University and River Oaks. Due to the low number of homes that get in the market, analyzing the Royden Oaks real estate trends won’t get you a clear picture of its status. The only thing to note is, Royden Oaks homes are continually in demand and can fetch high asking prices depending on updates. There are no townhomes within the Royden Oaks subdivision which further increases the demand for housing. There are however, many townhome options in nearby neighborhoods, especially towards the Galleria area such as Afton Oaks Oaks townhomes for sale. There are no Royden Oaks condos for sale either. The closest condo is Inwood Manor Condominium just on the borders of Royden Oaks and River Oaks along San Felipe. 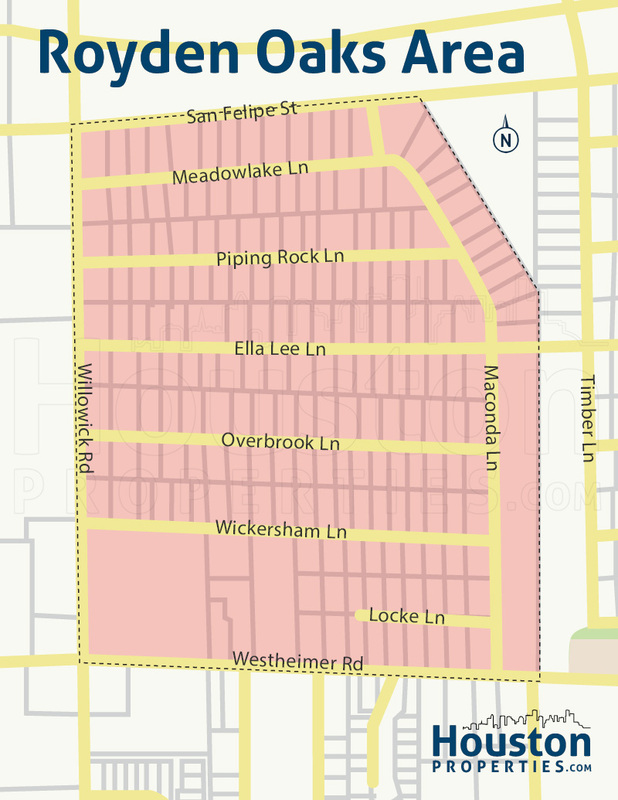 The Willowick is also on the west boundary, on the other side of Willowick Rd.